Make your next event a unique and unforgetable experience for all of your guests by hosting it at the North Chareston Fire Museum. Located in the heart of North Charleston and The Lowcountry, The North Charleston Fire Museum and Educational Center offers a unique setting for cocktail parties, seated dinners, corporate meetings, media presentations and holiday gatherings. 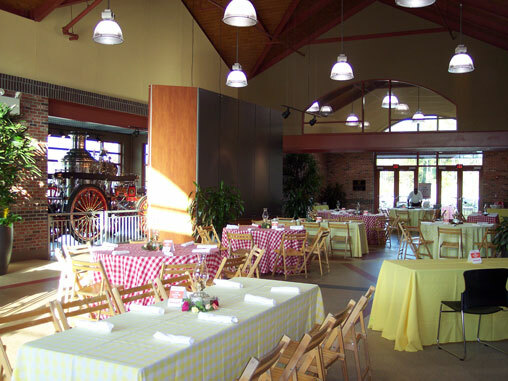 Whatever the occasion, the Fire Museum provides a perfect backdrop for your next memorable event. 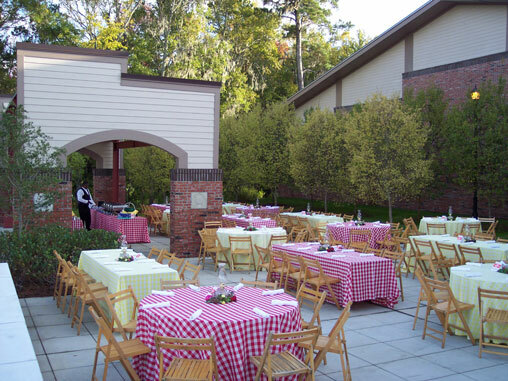 Private Events can be hosted any night of the week with typical events running from 6:00 p.m.-10:00 p.m. 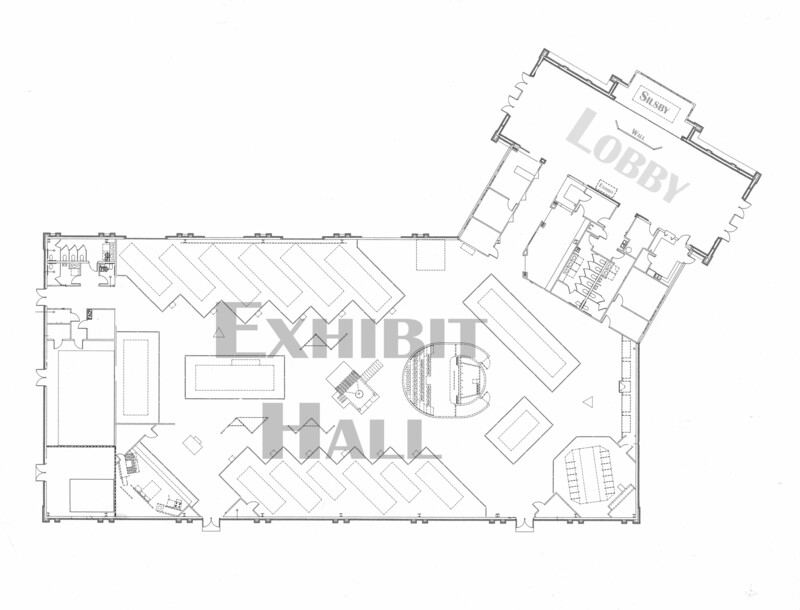 Rental fee includes use of museum lobby and exhibit hall for a four hour event. Set-up & tear down not included. Additional hours may be purchased in advance with management approval. 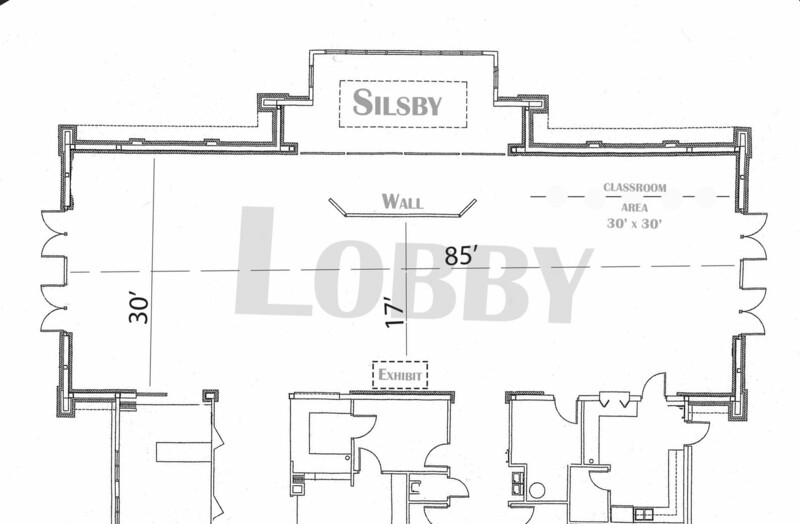 Rental group may contract with any licensed caterer and bar service. Bring your own food or drink is not permitted. Please contact us for additional information and alcohol policy.